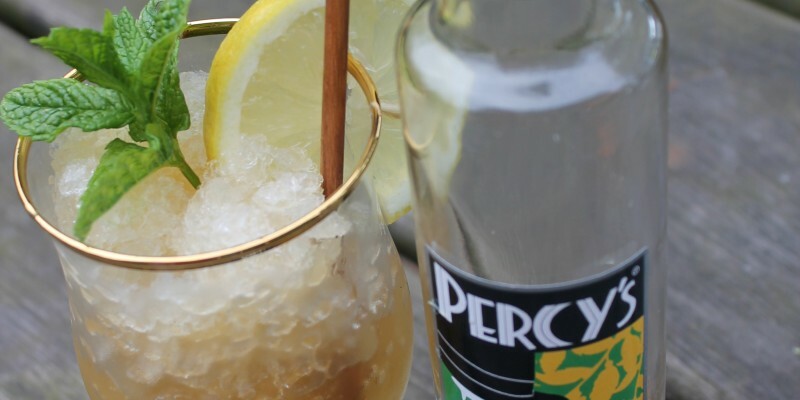 A Long Island Iced Tea is made up tequila, vodka, triple sec, white rum, gin, lemon juice, Gomme syrup and sugar. Notice anything? like, the fact that it doesn’t actually contain tea. British bartender & entrepreneur JJ Goodman, has won many titles and competitions including the 2008 Cocktail World Cup, and BBC2’s The Restaurant with Raymond Blanc in December 2009. In 2008 he created his first bar, the now world famous, The London Cocktail Club. House of Coco loves . . .